Thanks to Kelli Ballwahn and Katelyn Martens, MMSD librarians, for generously sharing their outstanding resources. 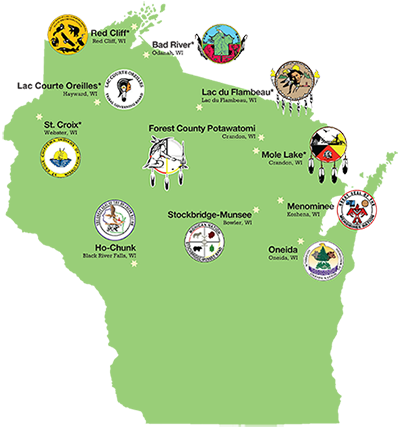 For additional information on Native Peoples of Wisconsin, check out the Library Portal for McKee Middle School. 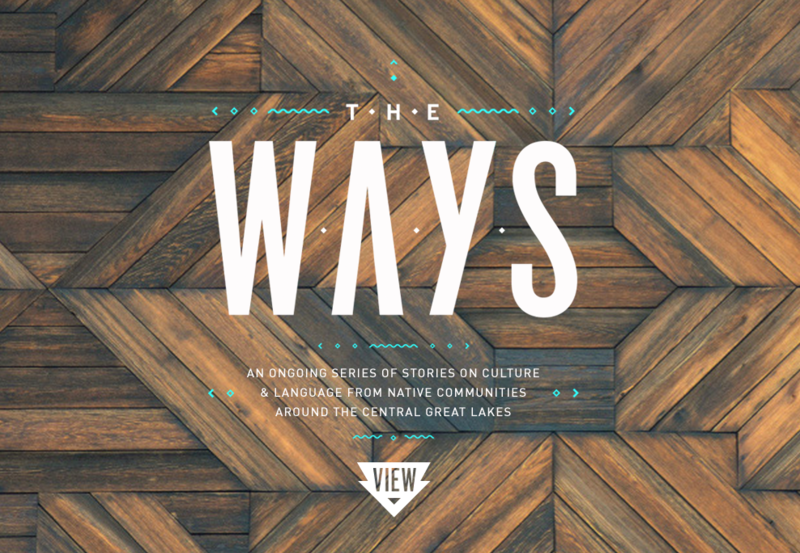 Stories on culture and language from contemporary native communities around the central Great Lakes. Check out these resources to learn more about contemporary native peoples. Art has power. Find out how local people in and near South Dakota are speaking for their communities. The Ojibwe People's Dictionary is a searchable, talking Ojibwe-English dictionary that features the voices of Ojibwe speakers.